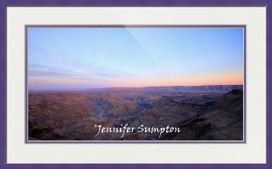 A selection of my landscape photographs are available as fine art prints through Imagekind. 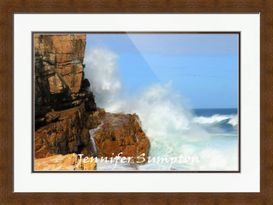 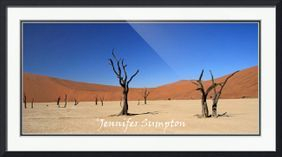 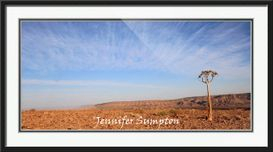 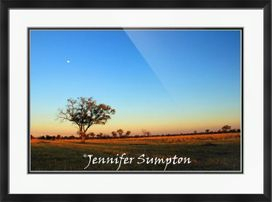 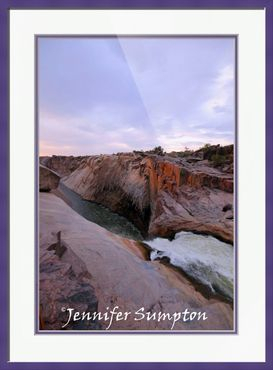 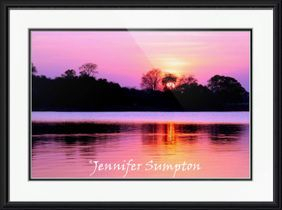 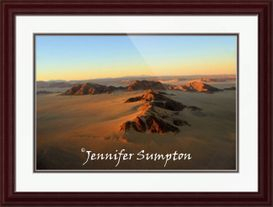 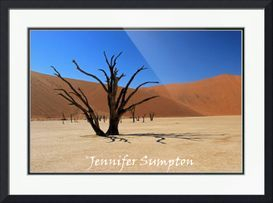 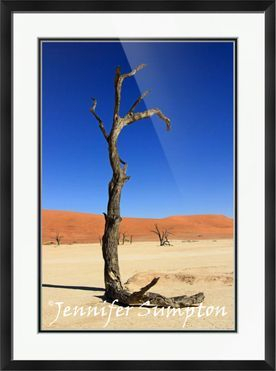 Imagekind offers a large selection of frames and matting options to choose from. 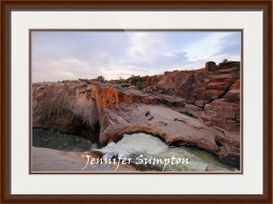 Shop at my Imagekind store here.